According to Lion Brand, their true passion for yarn is shared by all of their associates and is the secret to Lion Brand's success. To help you in your knitting project success, Lion Brand is offering 20% off all orders on their website for a limited time! 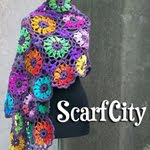 Just use coupon code "etsyrain2012" when you checkout. Yes, even though we are doing what we love for a living, we crafters and artists need to get away from it all and take a vacation, too. One of our Platinum Sponsors, Wyndham (previously Trendwest), knows how to package vacation destinations and offers them up via Worldmark by Wyndham. As the world’s third largest vacation ownership program, WorldMark by Wyndham allows you to purchase real estate interest in oe of the Wyndham resorts. 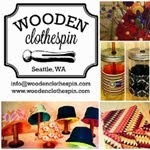 Look for their booth at the Handmade Holiday Show this year featuring special packages at Seattle’s Camlin Hotel. 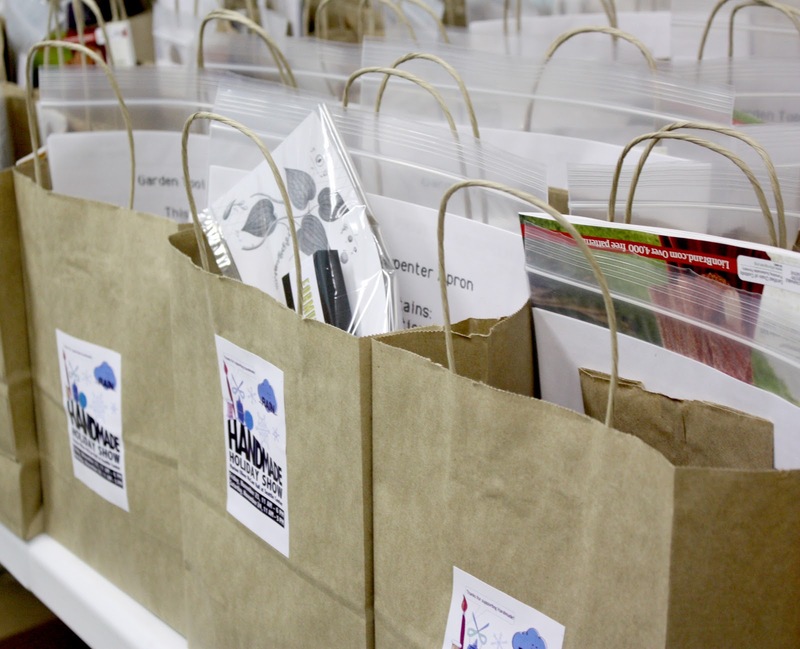 A BIG Thank You to all of our talented swag bag contributors! What's in a swag bag? 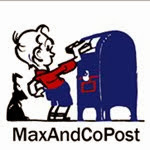 Trinkets, gifts, goodies, samples, full-size products, coupons, and SO MUCH MORE! so, dress warmly, bring a cup of coffee with you! I'm telling you...they are worth it! Just ask these happy shoppers! See you there! etsyRAIN members who specialize in jewelry-making are well aware of Danaca Design’s Metal Crafting Center, one of our Copper Sponsors for the Handmade Holiday Show. The Center is a jewelry and small-scale metal working studio located in the University District of Seattle. If you want to gain skills in the art of decorative metal working and jewelry design, check out their quarterly class schedules. Their studio is a comfortable, well lit, and cheerful work space fully equipped for small-scale fabrication, including hollow forming and soldering, as well as enameling, precious metal clay and stone setting. Amateur and professional artists are featured in their small store-front gallery. As space allows, Danaca Design hosts open-house events throughout the year with a particular focus on new exhibits and or exhibitors. All students of the Metal Crafting Center are encouraged to exhibit their successes in the gallery, as space is always reserved for them. If you are a veteran jewelry maker (or aspire to be one), Danaca Design is set up to give you opportunities to be productive and creative at your comfort level. 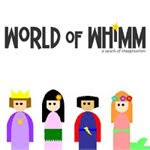 As you can imagine, there would be no etsyRAIN without Etsy, "the world's handmade marketplace." If you are a connoisseur of all things handcrafted, you know Etsy as a place where small businesses can thrive, giving crafts people and artists a platform to present and sell their creations. 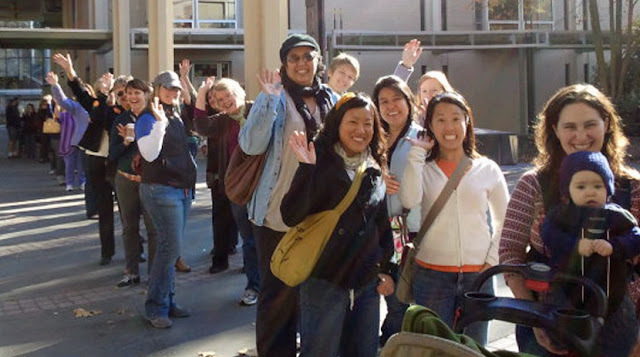 What you may not know is that Etsy supports its teams and businesses in other ways. For example, in addition to being a Gold Sponsor for our Handmade Holiday Show, Etsy has granted etsyRAIN a Team Fellowship Award to show their support of our work. We are honored to receive this distinction and hope you will see this passion for everything handmade this Black Friday Weekend at the Marion McHall Hall at Seattle Center. "Man cannot live by bread alone..." and we have it on good authority that artists and craft people can't either. 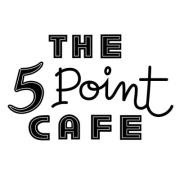 When we're up in the wee hours knitting, stitching, sewing, gluing, and soldering and our tummies begin to rumble, we make our way to The 5 Point Cafe, one of our Bronze Sponsors, for some good grub. The 5 Point has a rich history rooted in Seattle, starting in 1929. When Prohibition ended in 1933, and “Franklin Roosevelt said it was ok to drink beer”, business started booming. They are now the longest run family eatery in Seattle and the oldest bar still in existence in Belltown. Known as "one of the world’s best dive bars and diners," The 5 Point serves hearty, inexpensive, unpretentious eats with a usually crowded cocktail lounge serving up stiff drinks and raucous conversation. The 5 Point is also known for pulling stunts of all sorts: leading the successful political opposition to the Seattle Commons, installing a periscope in the men’s room with a clear view of the Space Needle, and rigging up a rooftop faucet to water the sidewalk and discourage the transients who loitered in front of the Five Point. Oh, and don't forget the young waitresses wearing bikini's and roller skates who plug expiring parking meters in the neighborhood in the spring. While management has changed over time, The 5 Point Cafe is intent on keeping the traditions with the same long-term employees and great homemade food at good prices served 24 hours a day every day. And, of course, Seattle’s best jukebox. The term "handcrafted" has become synonymous with that which is well made and well done. We'd like to add "tastes fantastic," especially when it comes to coffee roasted and brewed by Caffe Ladro, one of our Copper Sponsors for our Handmade Holiday Show. Considered a Seattle coffee institution, CaffeLadro opened its first location on Upper Queen Anne in 1994. Since then, they have grown to thirteen locations in the greater Seattle area, maintaining their signature friendly atmosphere, quality baked goods, and delicious coffee. Caffe Ladro has always been a pioneer of sustainably and ethically produced coffee. In 2011, they launched a new division of the company, Ladro Roasting, which allows Caffe Ladro to source their own green coffee. Single origins and blends are now made to perfection at their Queen Anne roastery. 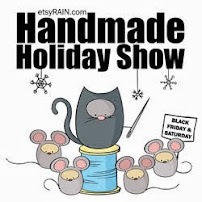 Longtime etsyRAIN members (Rosalie Gale from Ugly Baby Shower Art and Lauren Rudeck from La Ru)) are one of our Bronze Sponsors for the Handmade Holiday Show. They recently opened their retail shop, Ugly Baby and La Ru in the fall of 2012 in the iconic Pike Place Market area. Their location boasts a studio space upstairs where they create their art and a 300 square foot retail space on the first floor. The shop sells Shower Art - waterproof art you can hang in your shower with a suction cup - along with Lauren's artwork from LaRu in a variety of mediums: prints, cards, belt buckles, necklaces. 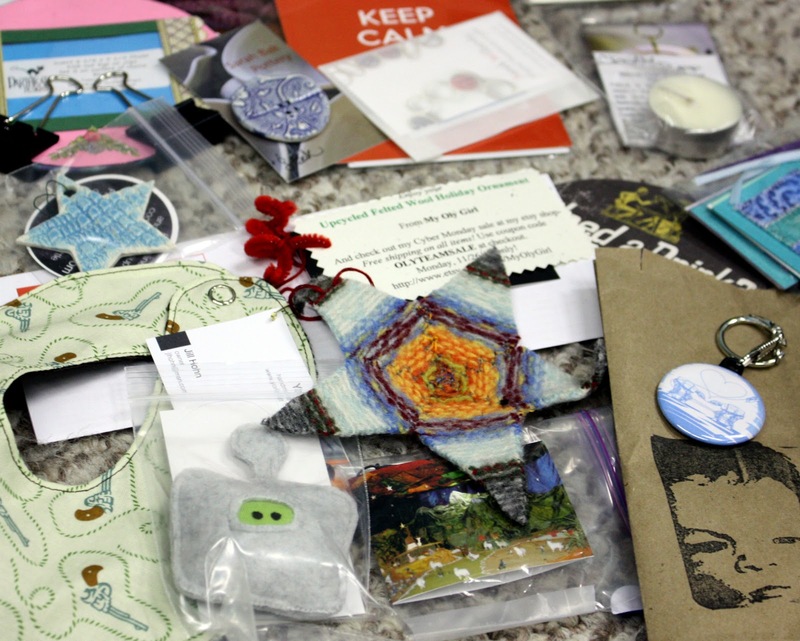 In addition to their artwork, the shop sells DIY craft kits, craft supplies, embroidery supplies from Sublime Stitching and cross stitch kits from Nerd Jerk. In addition, the shop features a local artist each month. If you are an artist interested in submitting your work for review, please contact Rosalie or Lauren.